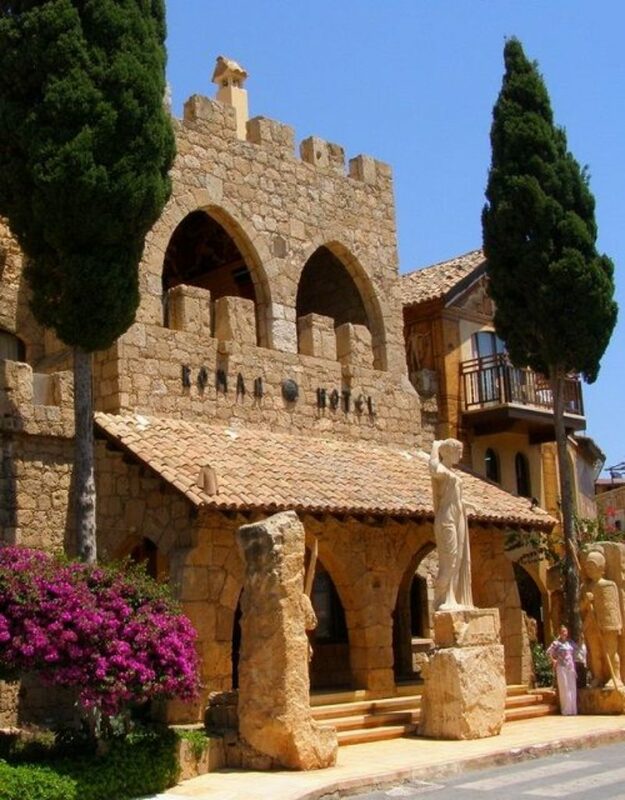 Within a short walking distance one can reach the Lighthouse/Faros Beach (400mtrs away), the picturesque Paphos Fishing Harbour and the Paphos Castle, the old town shopping center, Tavernas, Bars, Coffee Shops and the entertainment area. There is a regular bus service (the bus stop is just 60 metres away) to Coral Bay Beach, to Paphos Town Centre and to the Market. The Roman Boutique Hotels are situated near the archaeological treasures of Paphos (UNESCO added the whole town to its World Cultural Heritage List) among them the remarkable mosaics in the Houses of Dionysos, Theseus and Aion, the ancient Odeon, theatre, Saranta Kolones, Roman Agora, Tombs of the Kings and other archaeological places of interest. A few miles outside the city, the rock of Aphrodite (Petra tou Romiou) emerges from the sea. According to the legend, Aphrodite rose from the waves in this strikingly beautiful spot. Paphos is the mythical birthplace of Aphrodite, the Greek goddess of love and beauty and the founding myth is interwoven with the goddess at every level. Near Petra tou Romiou, there is Palaepaphos. Old Paphos, one of the most celebrated places of pilgrimage of the ancient Greek world, and once the ancient capital of the kingdom of Cyprus. Paphos is mentioned in the Acts of the Apostles (xiii.6) as having been visited by Paul of Tarsus, when it was to have been the residence of the Roman governor; it is said that Paul converted the governor, Sergius Paulus, to Christianity. Northeast of Paphos lies Ayios Neophytos Monastery, famous for its 'Encleistra', Enclosure, carved out of the mountain by the hermit himself, which boasts some of the finest Byzantine frescoes of the 12th and 15th centuries. When travelling from Larnaka Airport follow the motorway signs for Paphos the motorway will bring you straight through. Once you reach Paphos at the end of the motorway you find a big roundabout. Keep to your left and take the first exit (first left to Kato Paphos). After 500 meters you reach another roundabout (Debenhams/Next Superstore on your left), take the second exit (straight over), and continue straight down this road, over the traffic lights until you come to another small roundabout. Take the 3rd exit (West), over the first and second traffic lights, you will pass a large Church on your left, ahead of you there will be a large roundabout where you will see the Kings Avenue Mall. Continue straight over and 100m to your left is the Roman Boutique Hotel; turn left and you have arrived! Upon leaving Paphos airport you are to follow the long straight road (for approx 3km) until you reach a T junction (the Roman Boutique Hotel is approximately 13km from this point), here you will turn left to go towards Paphos. From here you can either take the scenic route (through Geroskipou), or follow the signs to the highway. 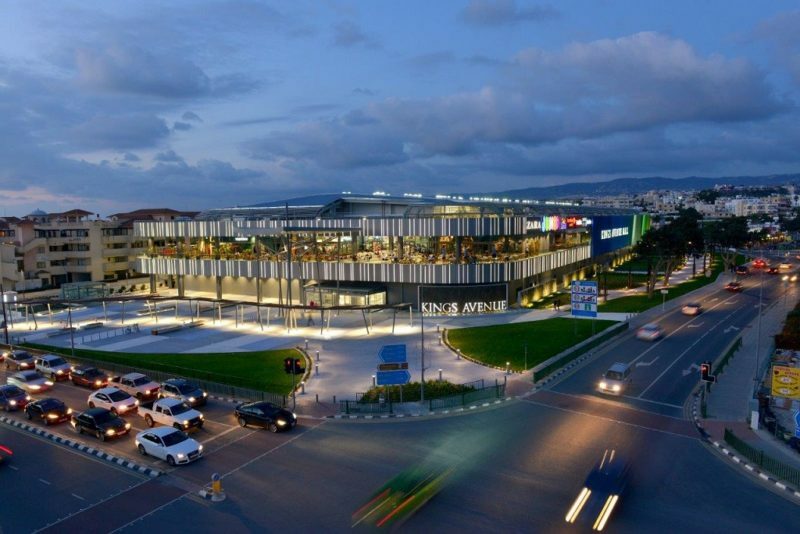 From the highway you will reach a large roundabout, take the first exit to your left (Kato Paphos) and head down to the next roundabout (Debenhams is on your left). If you go the scenic route through Geroskipou village this will bring you to a roundabout (on your right is Debenhams/Next superstore). At this roundabout take the first exit (to your left to head towards the sea), continue straight down this road, over the traffic lights until you come to another small roundabout. Take the 3rd exit (West), over the first and second traffic lights, you will pass a large Church on your left, ahead of you there will be a large roundabout where you will see the Kings Avenue Mall. Continue straight over and 100m to your left is the Roman Boutique Hotel; turn left and you have arrived! At this roundabout you go straight over (the second exit). Continue straight on this road for about 2km until you reach the second set of traffic lights (Paphos Police station is on the right). You are now at the very centre of Paphos Town, here you will turn left at the traffic lights to head down the hill. Continue straight down this road until your reach a large roundabout, Kings Avenue Mall will be on your right. Take the 3rd exit and 100m to your left is the Roman Boutique Hotel; turn left and you have arrived! Leading international fashion brands and retailers, high fashion boutiques, specialty stores and services, a variety of popular and world-known restaurant chains and cafes, a multiplex cinema with 6 screens, an arcade and children's indoor and outdoor play area are all available for your shopping, entertainment and leisure. It is a modern architectural design with a stylish interior layout and a vast selection of shops. On the ground floor you can find several department stores, fashion shops for men, women and children, a supermarket and a mega toy and home ware store. On the first floor there are additional fashion shops, kids' fashion stores, sports apparel, lifestyle and services shops, cosmetics stores, toys, gifts, jewelleries, lingerie, fashion accessories, electronics and multimedia, opticians, mini market, and many more.